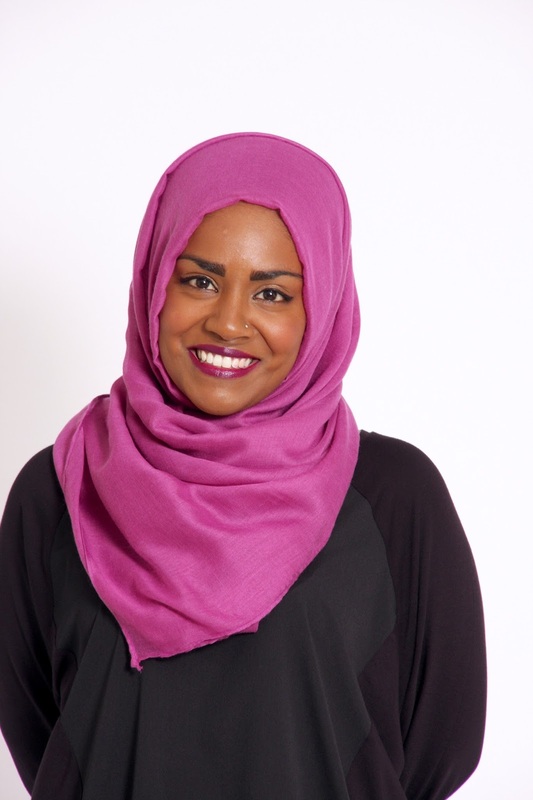 With back to school just around the corner, BBC Good Food Show star, Nadiya Hussain, has shared her favourite lunchbox hacks. “In between waking and dressing my three, lively children, preparing breakfast for the family, finishing emails and doing laundry, making up pack lunches in the morning is often a rather rushed job. I’m not a fan of filling their boxes, or their stomachs with junk food. I will not lie, there have been times where I have just given the kids the easiest option, a packet of crisps, a small bar of chocolate, a biscuit (or two) and I still do every now and again but these treats are saved for the weekend. The reason being, I noticed when at home that the kids were like yoyos. After school they would slumped, tired and exhausted from the day on the sofa. As I would rush around preparing the dinner they had a quick sweet treat and would instantly become high as kites and excitable. This excitement would last for 30 minutes or so, and be quickly followed by a huge sugar crash. It then dawned on me that the same would be happening to them whilst at school and of course I didn’t want my food choices for them to affect their concentration and behaviour at school. To save me time, I always have a few snacks ready in the fridge that I can to pop in, ensuring that they eat well whilst away from home. I also have some great suggestions for quick and easy bites that can be made in the morning. 1. Hummus Celery Sticks – cut slices of celery sticks about 2 inches long. Fill the inside with hummus and wrap with cling film. 2. Summer fruit spring rolls – take a circle of rice paper and soak for a few seconds till soft. Squeeze off any excess water and place down. Add any fruit, the more colourful the better and warp like a spring roll. Wrap in tin foil for the perfect lunch box surprise. 3. It might sounds obvious but I sometimes pop in a hardboiled egg – I like to keep boiled eggs in the fridge during the week. They are quick, simple and nutritious and very easy to eat. Wrap in kitchen roll to ensure the kids have something to peel the shell on to. 5. Apple and Peanut Rings – core and horizontally slice a green apple, spread the tops with smooth peanut butter and pop into a mini Tupperware box. These are really simple and look much better alternatives than biscuits when the kids come home from school starving. You can find more lunchbox tips here. "Book review: Mindful Mama: Happy Baby – Calming Techniques For Both Of You"